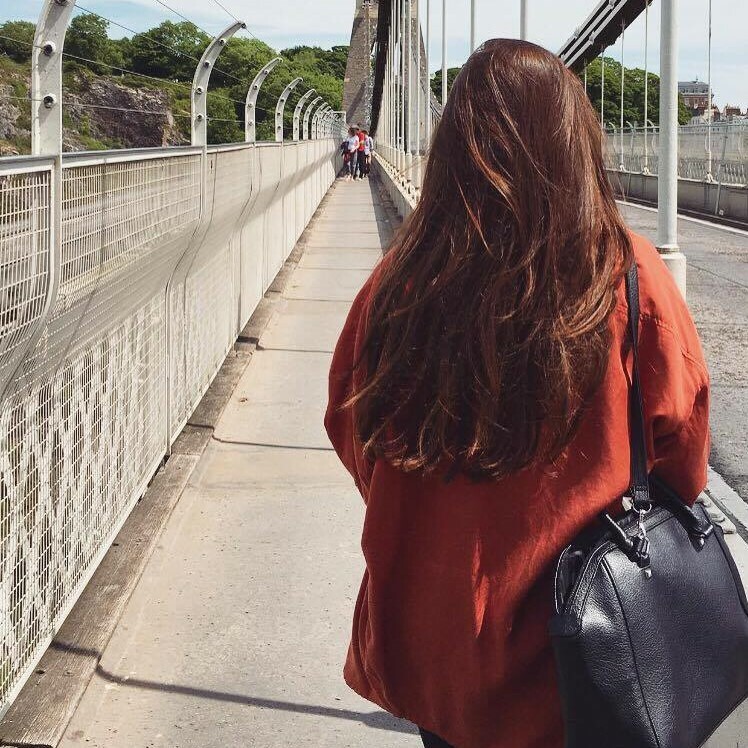 Today I wanted to chat about the books I am currently reading – I am still trying to read as much as I can. 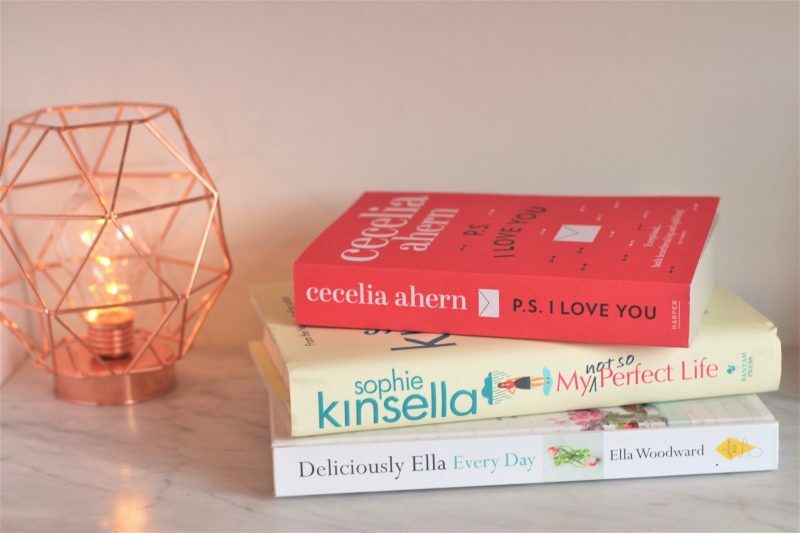 It is so easy to spend hours online, especially with my blog now, so I love finding time to read, usually with a blanket and some lovely candles! My aim is to start reading a couple of books every month. My boyfriend and I have a trip away in March and I always read so much when I’m on away, so I know I will need to save some books for then! 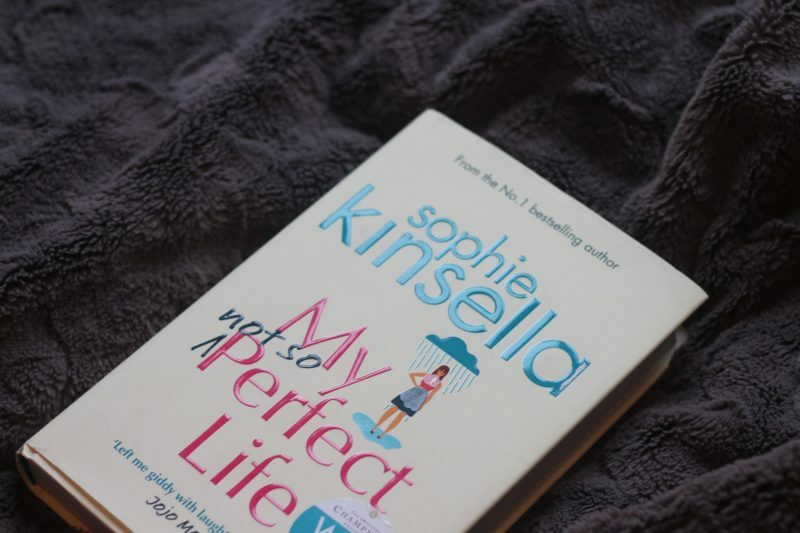 First is ‘My Not So Perfect Life’ by Sophie Kinsella. My mum actually bought me this one, she spotted it and thought I would like it! I love it already, it is such a lovely read already and I am only about a third of the way through. It is about a girl who starts off as an intern at a company in London, but things change and she ends up in a very different situation! The main character is so likeable, I really related to her, the inner dialogue is just right, and I’ve already laughed to myself whilst reading this. So far it is a funny, feel-good read. 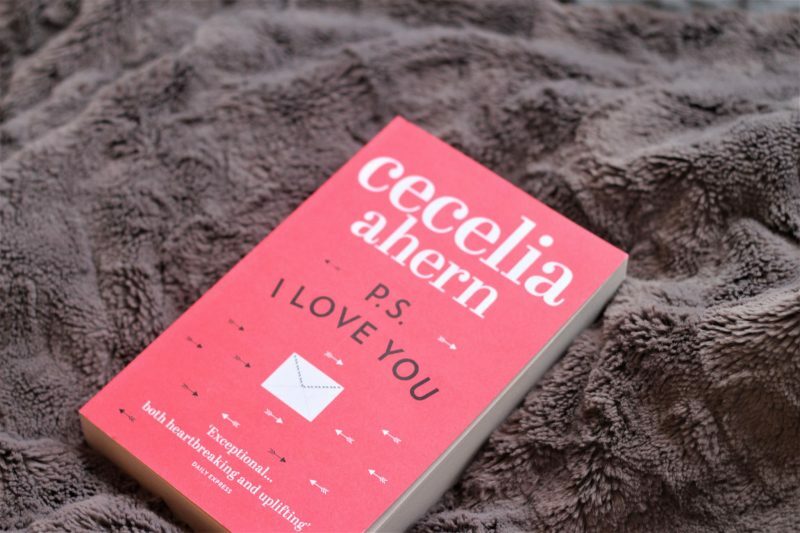 This is my new book to read – it is ‘PS I Love You’ by Celia Ahern. I might be the last person in the world to read this book – I haven’t even seen the film either. But when I saw this, I decided to pick it up and give it a read. It is about a couple where the husband is taken by illness, leaving Holly alone. But he has written letters to arrive for her, all signed, PS I love you. I feel like this is going to be heartbreaking all through the book, yet happy at the same time. I can’t wait to see what happens. Finally, I have my recipe book! 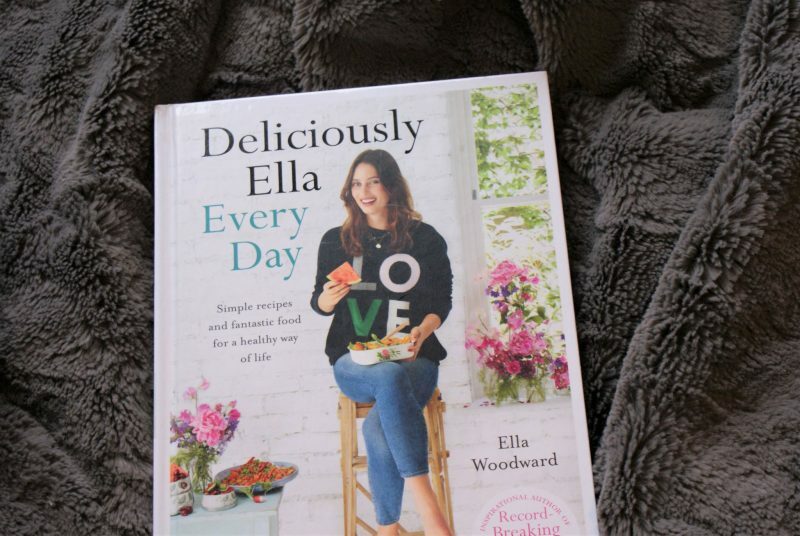 My current read has been Deliciously Ella Every Day. This is a plant-based cookery book, I love flicking through this and looking at the photos, they make all the food look so delicious! Whilst I don’t eat meat myself, my diet is not plant-based (I eat eggs, fish etc!) so it is really nice to try some recipes from this book, just for some variety. The parsnip chips with hummus is one of my favourite snacks, which is all thanks to this book. I am not sure I could survive off these meals alone though, but they give me great ideas for meals. What books are you reading at the moment? I love getting recommendations! I love seeing book suggestions! The My Not So Perfect Life sounds like such a good read! I think I’d like that. And I’m so glad you didn’t see the movie PS I Love You before watching the film because the book is always better. Although the film was pretty great too! Total tear jerker though!! !